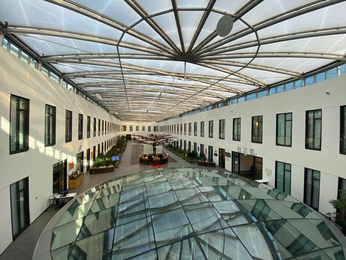 Whether you are travelling for business, leisure or pleasure, Accor hotels in Berlin - Mitte can accommodate your every need. 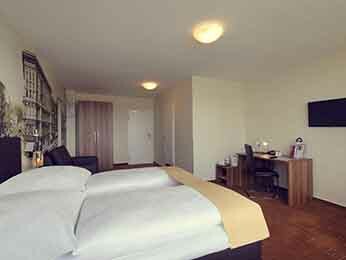 Our Berlin -Mitte hotels are found in the best locations in the heart of Berlin and are designed to suit any budget. Just a hop, skip and jump away from the hotel door, you can discover all the delights this central district has to offer. 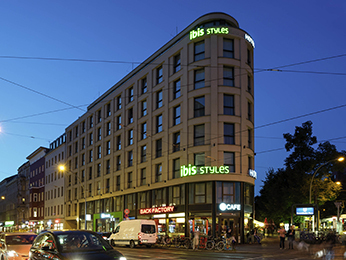 Promenade along Friedrichstrasse and shop in its many luxurious and grand malls. Have your picture taken in front of the Brandenburg gate before heading off around the corner to look at the impressive Reichstag. Or if you long for peace and quiet, find yourself a secluded spot in Tiergarten and chill out. 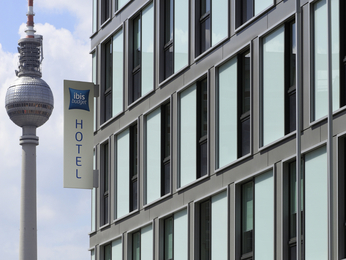 The wide range of Accor hotels in Berlin - Mitte provide the perfect backdrop to any holiday. 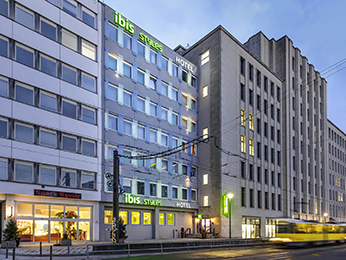 Our hotels in Berlin city centre can cater to all your needs whether you travel on your own, in groups, as a couple or family. We also have great professional solutions on offer for work events and conferences. 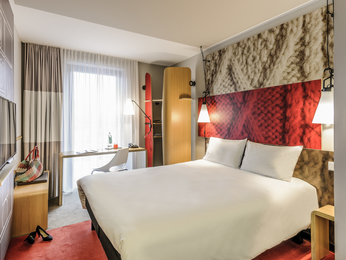 There are a number of advantages to booking accommodation at accorhotels.com, including early bird specials, weekend getaways and family rates. Join our loyalty programme, Le Club Accorhotels, and save up bonus points towards a free night's accommodation. 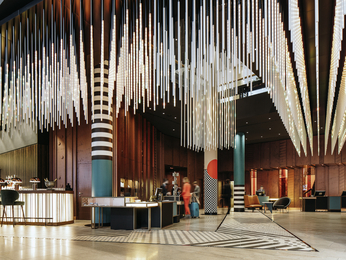 Let Accor hotels make your trip to Berlin just that little bit more special.